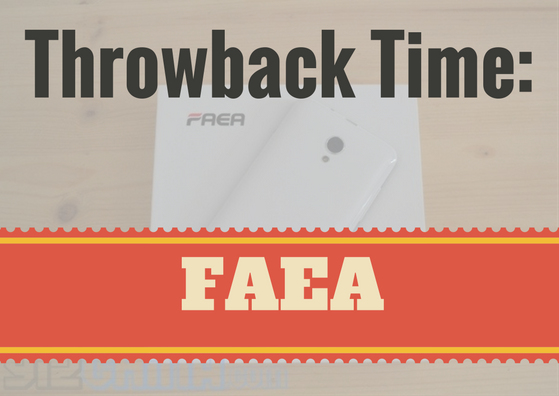 All the latest FAEA smartphone news. Hey everyone, welcome back another the next Throwback Time. Today, we’ll be looking at a company many have forgotten but some still remember fondly, FAEA. FAEA have drastically reduced the retail price for their FAEA F2S Android smartphone and are now offering the handset for less than $130. 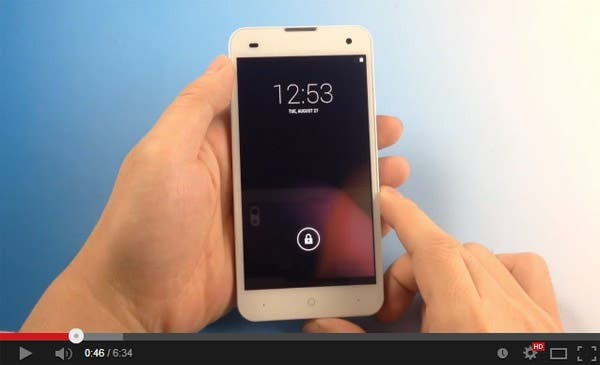 Andi’s Top 10 unlocked $100 – $150 Android phones you can by now! Andi gives his list of top Android phones available unlocked and internationally priced between $100 – $150. 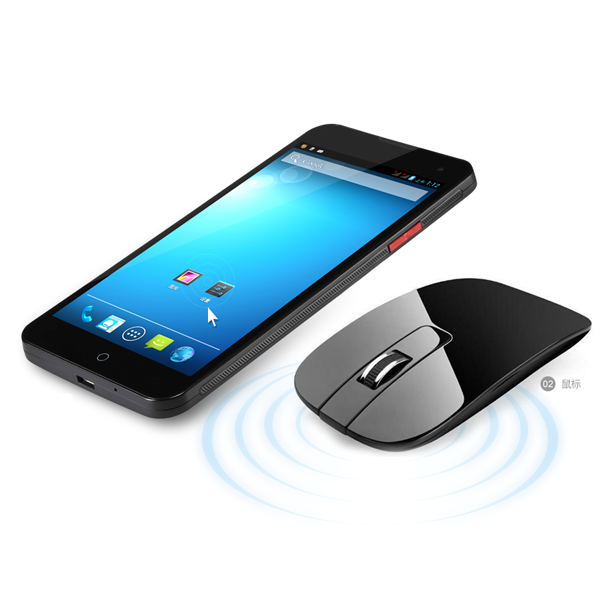 FAEA’s 5-inch 1080p F2 and F2S NFC get $100 price cuts! FAEA are offering two of their most powerful phones, the 5-inch 1080p F2 and the F2S, with a discount of $100 each! FAEA might have gone all shy on us when it comes to hardware, but they still have a team working on software. The latest release being Ommi ROM based on Android 4.4 Kitkat!